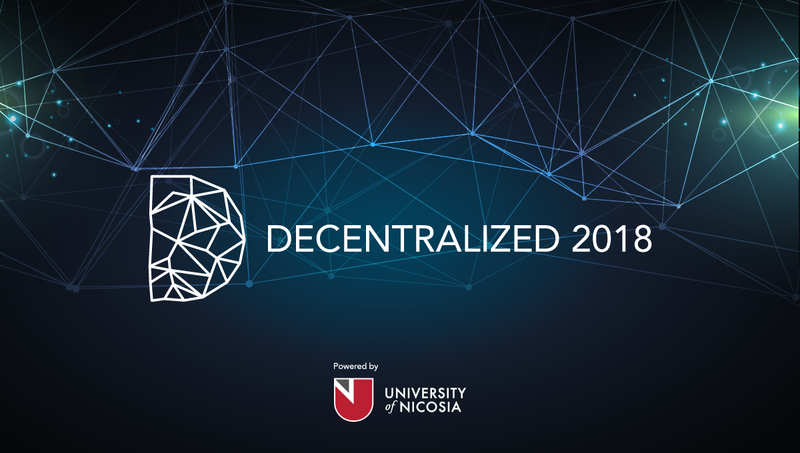 This year’s annual DECENTRALIZED conference, powered by the University of Nicosia (UNIC), was held in Athens, Greece, following last year’s tremendously successful inaugural summit in Cyprus. 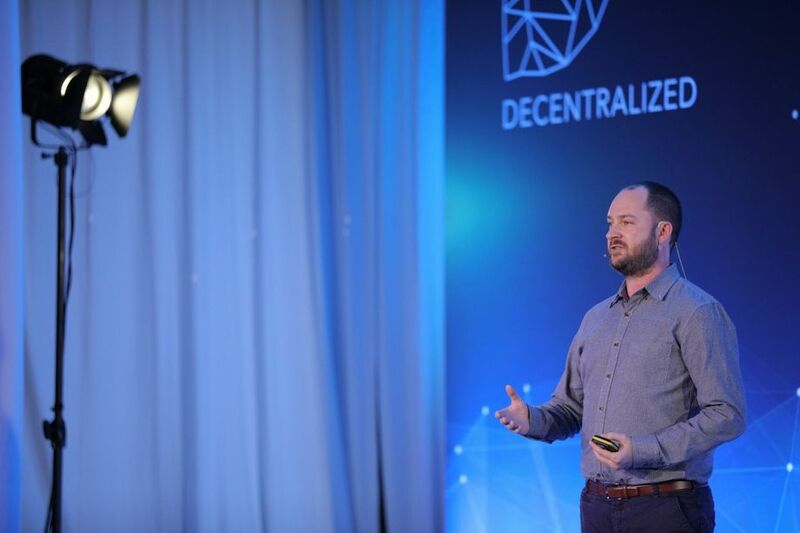 DECENTRALIZED focuses on the business, technical, political and societal implications of blockchain technologies, across several key industries, along with analysis of the long-term implications of the blockchain, decentralization and cryptocurrency. 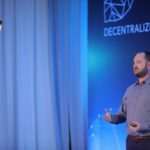 More than 120 international speakers, business executives, academics, and technical experts (including Garrick Hileman – Blockchain.com, Eva Kaili – MEP, Llew Claasen – Bitcoin Foundation, Susanne Tarkowski – Bitnation, Spiros Margaris – Fintech expert, Roger Ver – Bitcoin.com, Jameson Lopp – Casa) shared their insights, expertise and ideas concerning the up-coming blockchain revolution and cryptocurrencies. 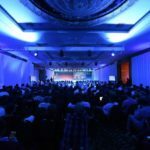 Moreover, 20 companies from Greece and abroad participated as exhibitors, presenting their innovative products and services to over 1,000 delegates, mainly business executives, as well as academics, researchers and students. 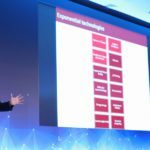 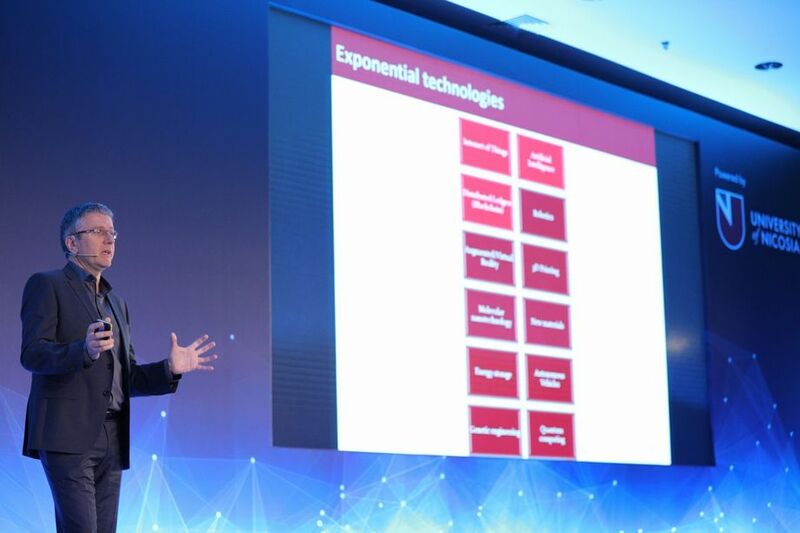 DECENTRALIZED 2018 engaged with the impact of blockchain technology in areas such as financial services, supply chain management, health, public administration, and education. 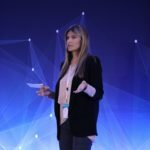 The conference also featured interesting thematic discussions on the impact on legislation and the regulatory framework (e.g. 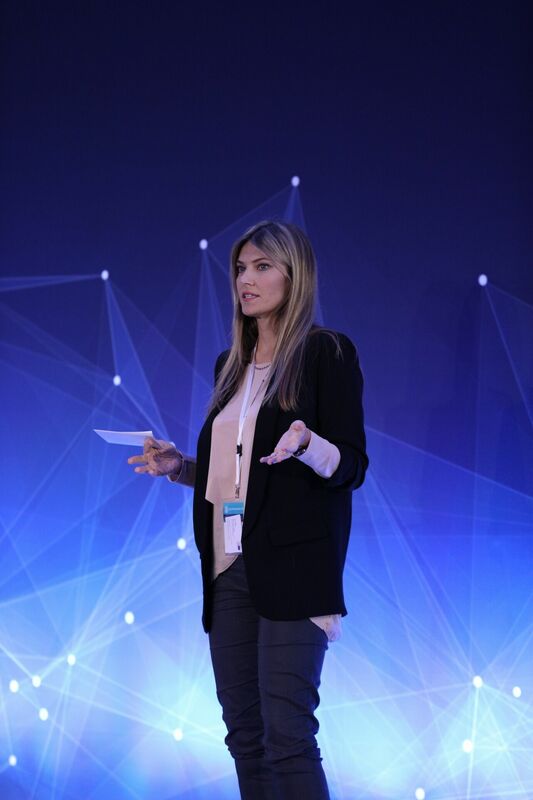 GDPR); the formulation of policies at the European level; the social and ethical dimensions of the blockchain; and other key areas. 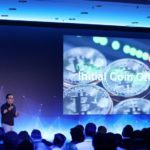 In parallel, the latest technological developments, as well as scientific papers, were presented and debated, particularly as regards the convergence of the blockchain with other technologies such as Artificial Intelligence (AI) and the Internet of Things (IoT). 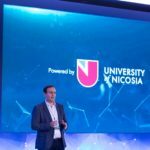 DECENTRALIZED embraces all related stakeholders, including both professionals and academics at the forefront of related technologies, and is part of UNIC’s wider Blockchain Initiative, recognizing that “these are steps towards an unavoidable decentralized future, which will unfold very quickly over the next five years”, according to UNIC CEO, Antonis Polemitis. 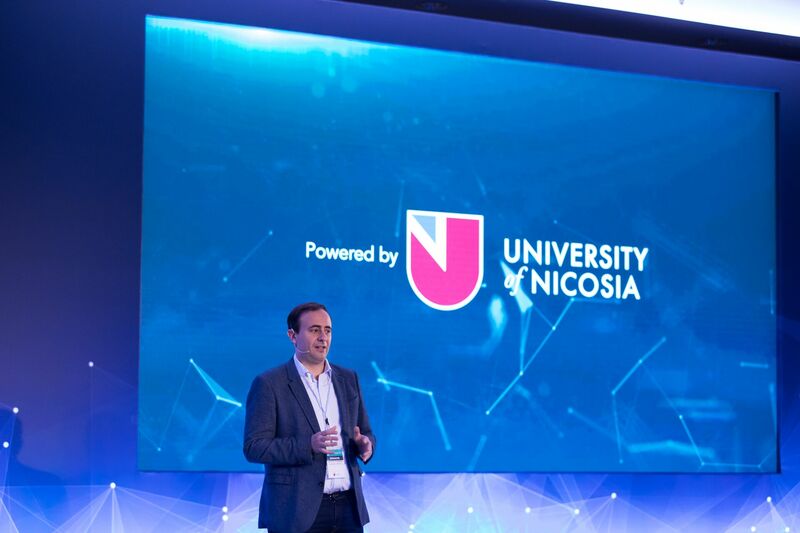 “Our role as a university”, Mr. Polemitis continued, “is focused on being on the cutting edge of these technological advances, both on a theoretical and practical level.” In recognition of its groundbreaking work in the field, the University of Nicosia was awarded the title of “Biggest Contributor to the Rise of Blockchain in 2018” at this year’s annual Blockchain Expo, held in RAI, Amsterdam. 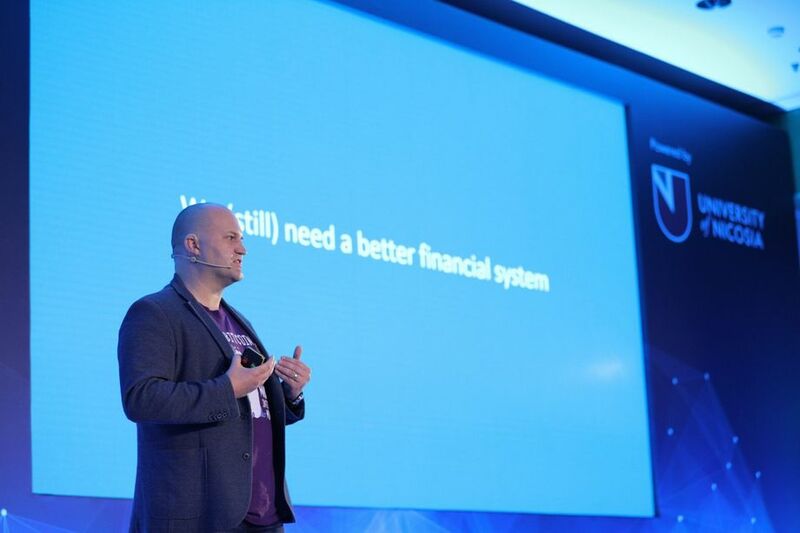 The distinction at the inaugural Blockchain Awards was earmarked for an organisation that has demonstrated excellence in the strategy, application, or effectiveness of blockchain technologies over the past year. 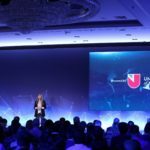 Another related development confirming UNIC’s standing as a “leading global provider of education and research in blockchain technology and cryptocurrencies”, as noted by Mr. Polemitis in his opening address at DECENTRALIZED 2018, is UNIC’s active involvement in Ripple’s University Blockchain Research Initiative. 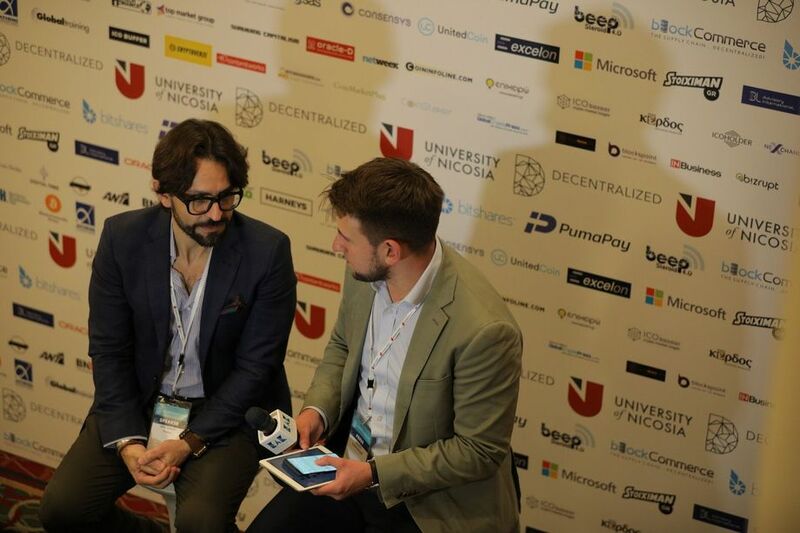 Through this multi-year, multi-million dollar initiative, Ripple is funding basic and applied research at some of the leading universities in the field of blockchain technology and cryptocurrency, including UNIC, MIT, Stanford, Princeton, Wharton, UCL and others. 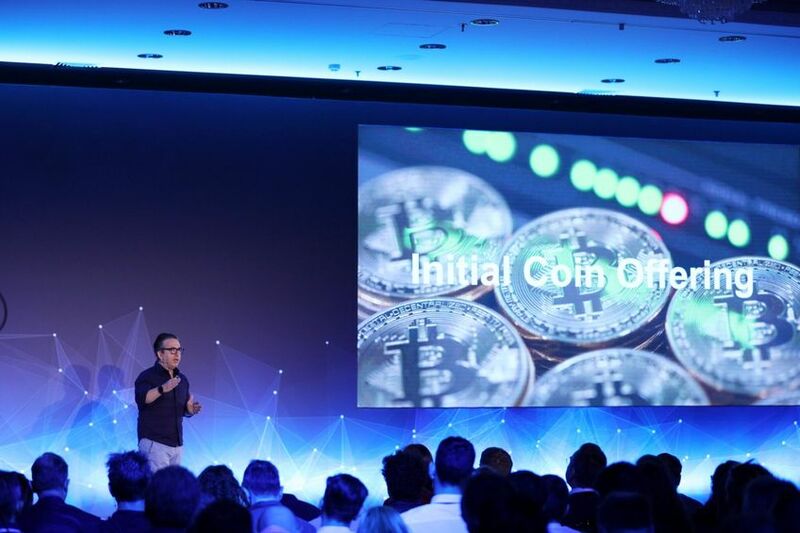 The above are indicative of UNIC’s activity in pushing the envelope in university adoption of blockchain technology, continuing a five-year track record of global “firsts” in academia and blockchain/cryptocurrency. 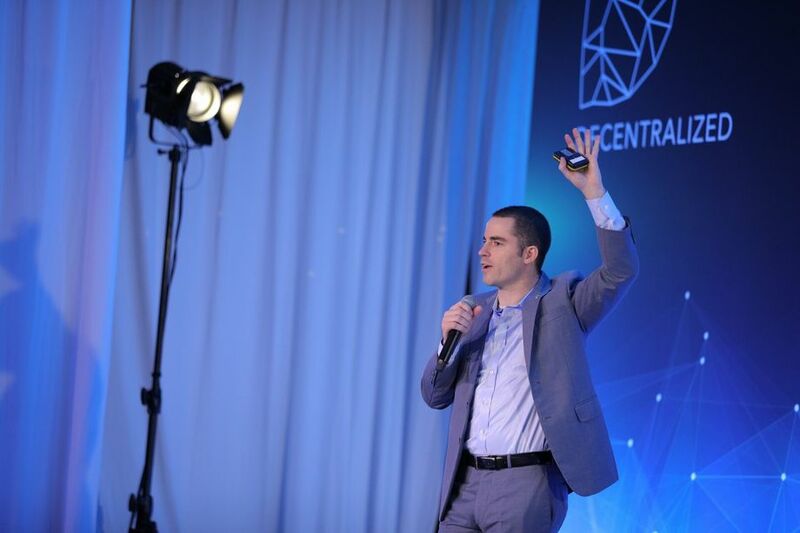 With regards to DECENTRALIZED, the flagship conference will repeat annually, providing a platform to collectively work towards harnessing the latest innovations and tackling the many challenges that lay ahead in the expanding blockchain ecosystem. 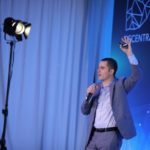 BlockShow Quiz! 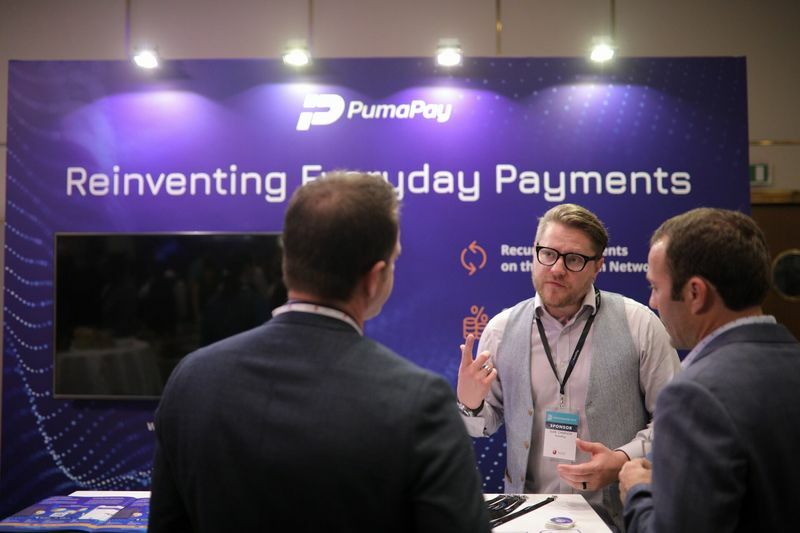 Play and benefit your business! 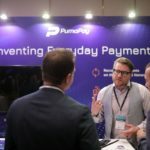 Where is the best place to open digital wallet? 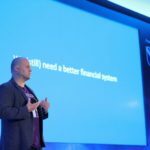 Bitcoin vs banks fees: who’s a winner? 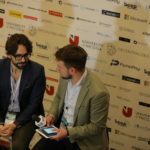 Where is the crypto tax paradise in Europe?